Blogging is one of the highest growing careers for people who want to work at home. As a blogger who’s been in the game from the time that it was just about words to now, where it’s about more than just words, I can tell you that it’s hard. There’s so much information out there that can lead you astray, confuse you, and make you feel like you developing your own piece of the internet isn’t worth it and I’m here to tell you to stop that! Your story should be heard. And I want to help you get heard. 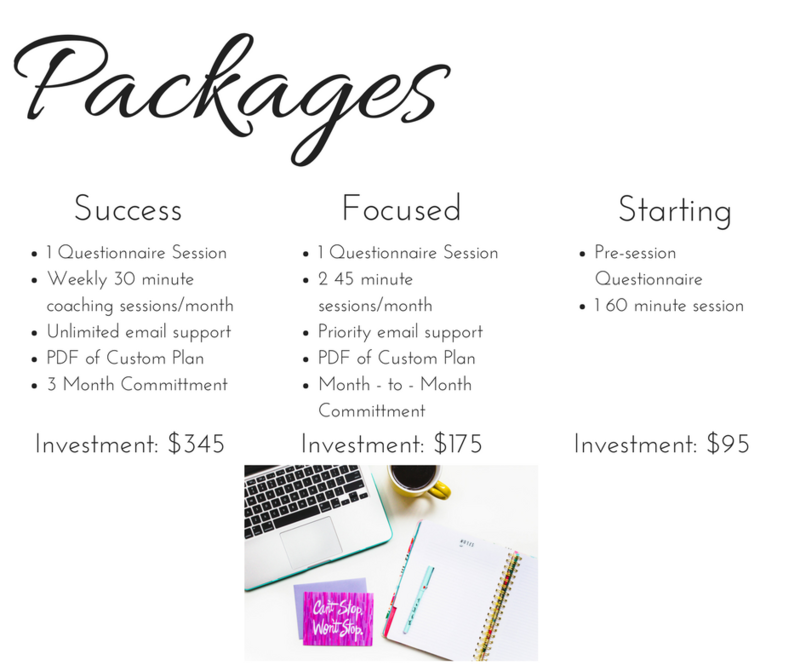 Choose your plan below and let’s get started! Interested in next steps? Shoot me an email and let’s get started!